The new “Captain Marvel” movie was definitely an astounding movie overall. The action is exciting, the main cast is humorous and likeable and the story, although predictable, is touching. The movie starts out on the planet of Kree. Captain Marvel (Brie Larson), known as Vers, travels and fights her way to a truth buried within her forgotten past. Vers is a part of the Kree, a race of alien warriors that are constantly at war with another alien race, the shape-shifting Skrull. After a mission to rescue one of their own from the Skrull goes south, Vers finds herself on Earth where she discovers the secrets of her past. Even though it follows a fairly familiar plot-line, the film went ahead and filled in the little details we see throughout the Marvel franchise. Why does Nick Fury have an eye patch? Why are they called “The Avengers?” Many of these questions were answered in the movie, and it gave some excellent back story to Fury and S.H.I.E.L.D. Larson’s acting is great, although her character’s amnesia makes it hard to nail down her personality early on. It followed the generic story of the amnesiac not knowing their past and have no control over some mysterious power they possess. Later, said amnesiac tries to figure out their past and when they do, their power becomes unstoppable. The movie was predictable at times. The story beats still landed well, the jokes all garnered a chuckle, and there were even a few powerful moments that stood out. One in particular, a montage in which Vers is shown standing up after being knocked down throughout her. 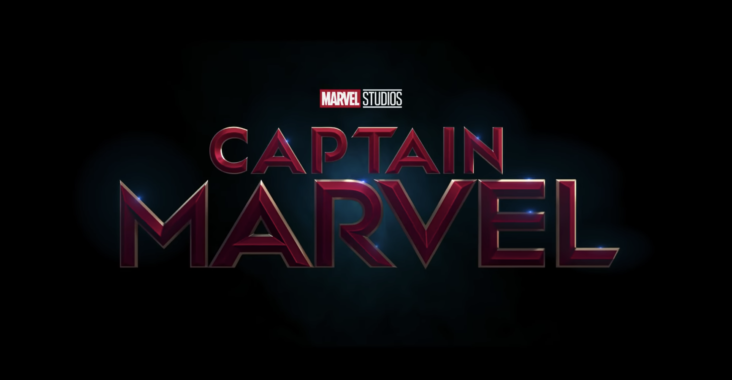 It doesn’t do a whole lot to change the current state of the Marvel Cinematic Universe (MCU), except to familiarize the audience with Captain Marvel in preparation for her appearance in the upcoming “Avengers: Endgame.” Due to its enjoyable nature and its place as a small cog in the giant engine that is the MCU, “Captain Marvel” is worth the watch after it leaves the theatres.